Try these metallic lip balms to add some shine to your next giveaway. 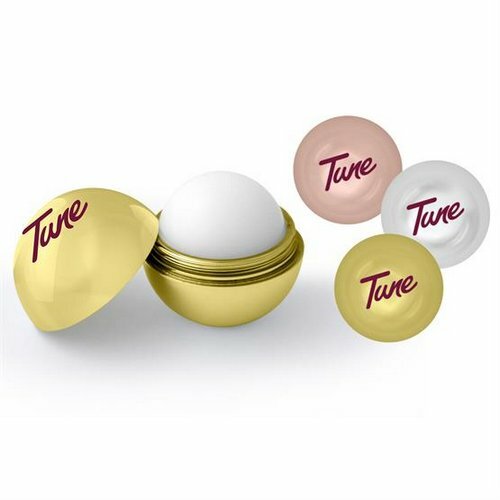 With a sleek round shape and shiny metallic finish, these lip balms are sure to be a hit year-round. Yummy vanilla scent included.